Photoville—the innovative photo festival, heading into its eighth year in New York City—is making its debut in Los Angeles from April 25 to May 5, and ASMP-LA is thrilled to be a part of it with a group exhibition. 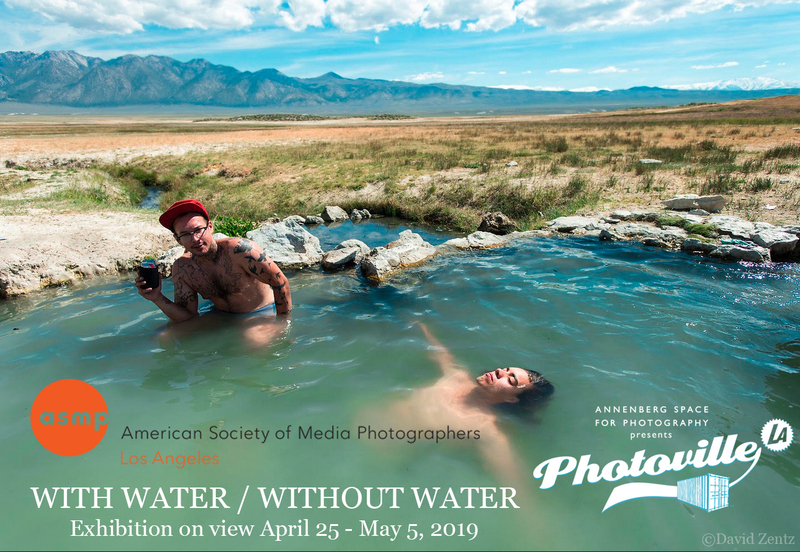 With Water / Without Water brings together the work of ASMP members to illustrate the multifaceted role of water in California life—from the beauty it creates and its role in sustaining life to the devastating consequences of water scarcity. With Water / Without Water features 46 photographs showing a wide variety of locations within California and covering diverse subjects including recreation, agriculture, disasters, and landscapes. The images, printed on high-quality weatherproof vinyl, are displayed on six walls of an outdoor “walk-in” cube.  The show—curated by photo educator and ASMP-LA board member Nancy Kaye, and designed by ASMP-LA president Molly Peters, along with Nancy—includes the work of the 22 photographers listed below. Featuring over 55 exhibitions in repurposed shipping containers, outdoor photo cubes, banners, and interactive installations, Annenberg Space for Photography Presents PHOTOVILLE LA, which was created and produced by United Photo Industries, runs from April 26 through May 5. Opening night festivities on April 25th are open to the public by RSVP only. In addition photography displays throughout Century Park, adjacent to Annenberg Space for Photography, the festival includes workshops, nighttime projections, family-friendly activities, Smorgasburg, and much more—all free and open to the public.